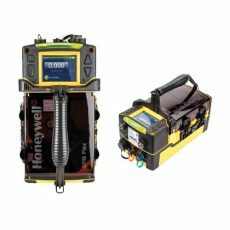 Backed by more than 50 years of experience, Honeywell Analytics is a specialist of designing and manufacturing gas equipment like high tech fixed gas detection systems (gas detectors and open path gas detectors) and optical flame detectors. As they are specialized in sensor technologies, Honeywell Analytics is well represented in the semiconductor area with its patented Chemcassette® technology (implemented in SPM Flex gas detectors)> The brand is also well known in the oil and gas industry with their infrared technology implemented in Optima® Plus detectors and Searchline® Excel open path detectors. 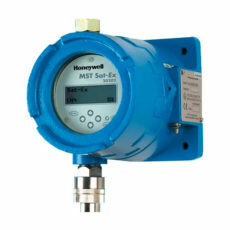 In addition to these gas detectors, when not linked to a monitoring system, Honeywell Analytics designs and manufactures a whole range of multichannel, modular or customizable gas detection controllers (Modbus or TCP/IP or other communications) to manage alarm events, relays, actuators and remote information follow-up systems. As they already provide fire detection equipment with the ESSER by Honeywell range, Honeywell Analytics also offers a complete line of UV, UV/IR or IR3 optical flame detectors. These detectors are made to be used in many situations: tertiary industries, indoor applications with high smoke presence, or very hostile outdoor environments. As one of our long-standing partners, Honeywell Analytics – which also owns BW Technologies and RAE Systems – is a key partner for GazDetect. 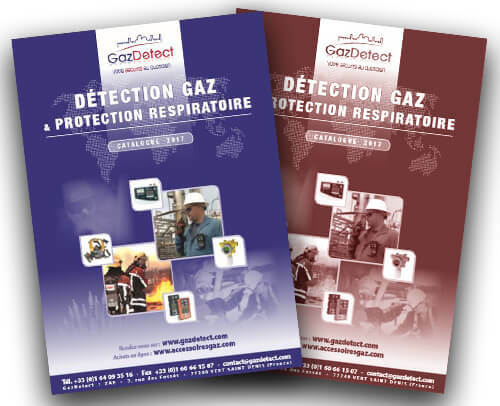 Our collaboration allows us to offer to our clients a large range of fixed gas detectors and open path gas detectors, as well as high-end technology, technicality and performances of the Honeywell gas detection controllers and optical flame detectors. Thanks to semiconductor quantum sensors, the FS24X can detect any type of fire – from hydrocarbons or other substances – never mind weather conditions. The SPM Single Point Monitor is a fast response gas detector, immune to interferences and using the Chemcassette detection technique. More than 50 gases available (toxic, corrosive or pyrophoric). Integrated gas sampling pump (can be extended up to 30 meters). Very accurate gas measure in ppb (part per billion). 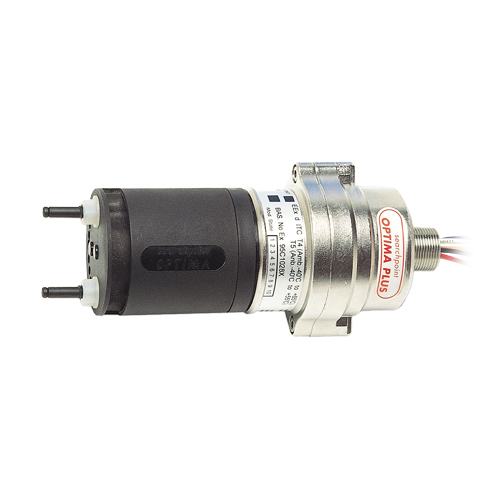 Power source 115/230 V CA ; 50/60 Hz – 4-20 mA linear output. Available in both fixed or portable with battery versions. 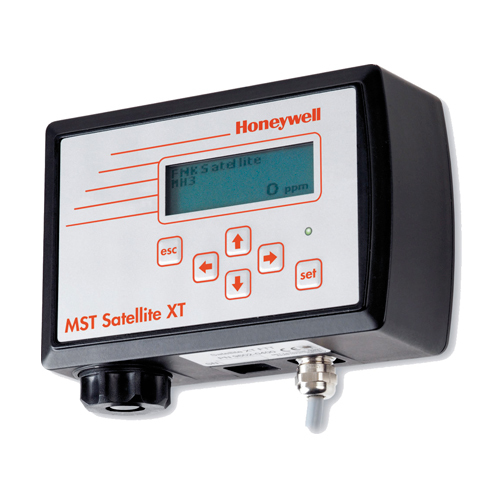 The Satellite XT is a fixed gas detector with interchangeable sensors. 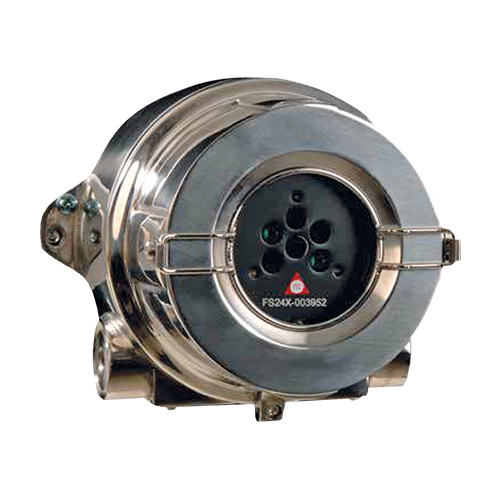 It is especially designed to continuously monitor hazardous concentrations of gases. Detected gases: AsH3, BBr3, B2H6, BCl3, BF3, Br2, C2H4O, Cl2, ClF3, ClO2, CO, COCl2, F2, GeH4, H2, H2S, H2Se, HBr, HCl, HCN, HF, HMDS, MCF, MMH, N2H4, NH3, NO, NO2, O2, O3, PH3, POCl3, SiCl4, SiHCl3, SO2,TBA, TBP, TDMAT, TEOS, TMB, TMP, UDMH, WF6. 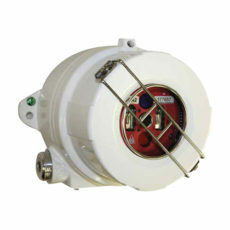 Infrared (IR) combustible gas and hydrocarbon detector with 4-20 mA output. 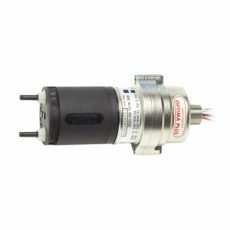 ATEX and SIL 2 (EN 50402) approved with many factory configured calibration curbs. The Optima Plus advanced infrared point gas detector has been especially designed to detect hydrocarbons in potentially explosive certified atmospheres. This fixed gas detector can thus be used in a whole range of applications like offshore drilling platforms, petroleum and gas terminals, refineries, gas turbine-based power plants and so on. Thanks to the integrated infrared gas detection technology, this detector features a very fast response time T50 below 3 seconds and T90 below 4 seconds for methane (CH4) detection. Moreover, the infrared gas detection principle offers a fail-to-safe operation to the detector. As it uses the infrared absorption technology, the Optima Plus is immune to catalytic poisons, can operate in inert atmospheres and features a very long operation life. Moreover, in comparison with classic standard fixed gas detectors, the Optima Plus requires a reduced routine maintenance, which provides low ongoing cost of a gas detection system ownership. In the core of this gas detector, the 4-channel optics block (dual compensated) has been especially engineered to provide the detector with the most stable optics design possible. Its integrated microprocessor controls the signal and offers an optimal safety level and the detector heated optic components reduce risks of condensation. Furthermore, in order to remotely monitor distant or inaccessible sites, the Optima Plus can be integrated into a remote gas sampling system. Its ultra-resistant housing made of stainless steel 316 is IP66 and IP67 approved against dust and water. Lastly, the Optima Plus infrared gas detector features 4-20 mA output signals allowing the device to use the optional HART (Highway Addressable Remote Transducer) protocol. This communication protocol allows among other functions to perform bump tests, simulate alarm, fault or warning, configure alarm thresholds, inhibit, warning and overrange levels and to change target gas. An optional duct mounting kit enables installation of the Optima Plus with a duct/ventilation system. 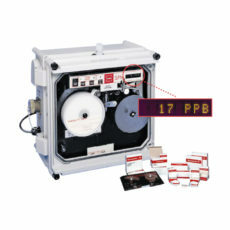 It also enables functional gas testing without removing the detector from the duct system. 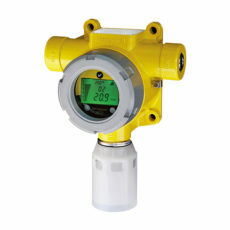 SATEX is an ATEX gas detector designed to continuously monitor hazardous gases in classified areas. Detection : AsH3, BBr3, B2H6, BCl3, BF3, Br2, C2H4O, Cl2, ClF3, ClO2, CO, COCl2, F2, GeH4, H2, H2S, H2Se, HBr, HCl, HCN, HF, HMDS, MCF, MMH, N2H4, NH3, NO, NO2, O2, O3, PH3, POCl3, SiCl4, SiHCl3, SO2,TBA, TBP, TDMAT, TEOS, TMB, TMP, UDMH, WF6 & combustible gases. Precalibrated interchangeable sensors for and easy maintenance. Option : 3 configurable single-pole relays. Standard and protection : ATEX – IP65. ATEX gas detector with 4-20 mA linear output, display, 3 relays (alarm 1, alarm 2 and fault) and MODBUS communication. 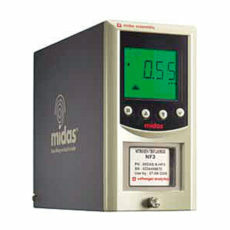 Detection of the combustible gases (IR or catalytic), CO2 (IR) or toxic gases (electrochemical).